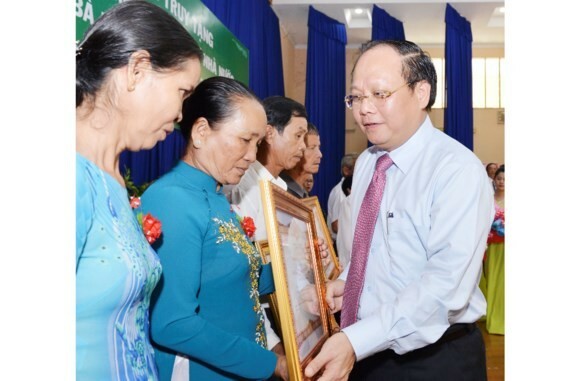 Thirty eight women whose husbands and children bravely sacrificed themselves for national liberation and unification in Ho Chi Minh City were honored with the Vietnamese Heroic Mother title, this morning. Attending the award ceremony was Standing Deputy Secretary of Party Committee of Ho Chi Minh City, Tat Thanh Cang; Chairman of the People’s Committee of the city, Nguyen Thanh Phong. 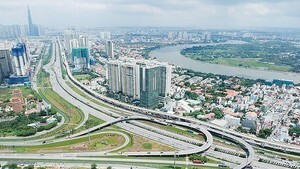 On behalf of the city leaders, Mr. Cang expressed deep gratitude to the heroic mothers for their great contribution and sacrifice towards the cause of national liberation and reconstruction, and wished them good health and a long life, and asked the local authorities to take care of the mothers and help improve their lives. 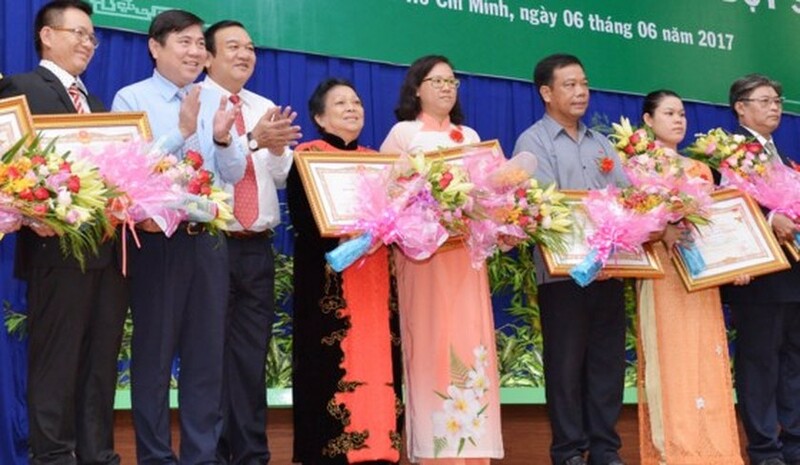 As many as 5,184 women have been awarded and posthumously bestowed with the Vietnamese Heroic Mother title in Ho Chi Minh City.